Lovers of time travel stories (me) will enjoy this book. The stories plot is engaging leaving the reader to speed through the story wondering if the stories dilemma will be resolved, and how. Although the story progressed forward in a moderate succession, I wished it had been better edited. Parts of the story dragged without much forward progression. The paradox of time travel is discussed in great detail three times. I had the feeling the author didn’t trust the reader to get it the first time. There are several scenes that didn’t really add much to the story that I felt the author put in for the fun of putting the character into a situation they wouldn’t be in if they weren’t a time traveler. There was also a long involved back story near the end that I skimmed through. At that point I knew all I needed of this character. I didn’t need an after-the-fact explanation of him. That being said, I put off stuff and went to bed early so I could read more of the story. If my issues with the story had been resolved, I wouldn’t have a problem giving a five star rating instead of four. The teaser of the following novel will have me reading it soon. 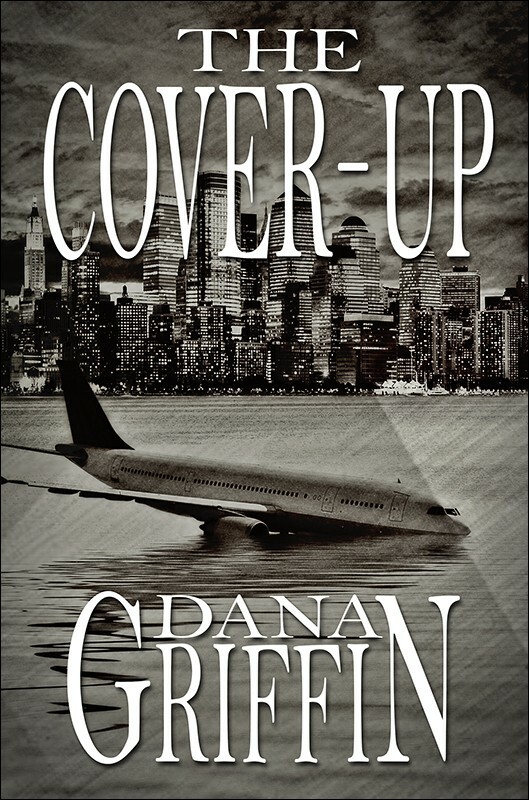 This entry was posted in Book Reviews on December 9, 2013 by Dana Griffin.